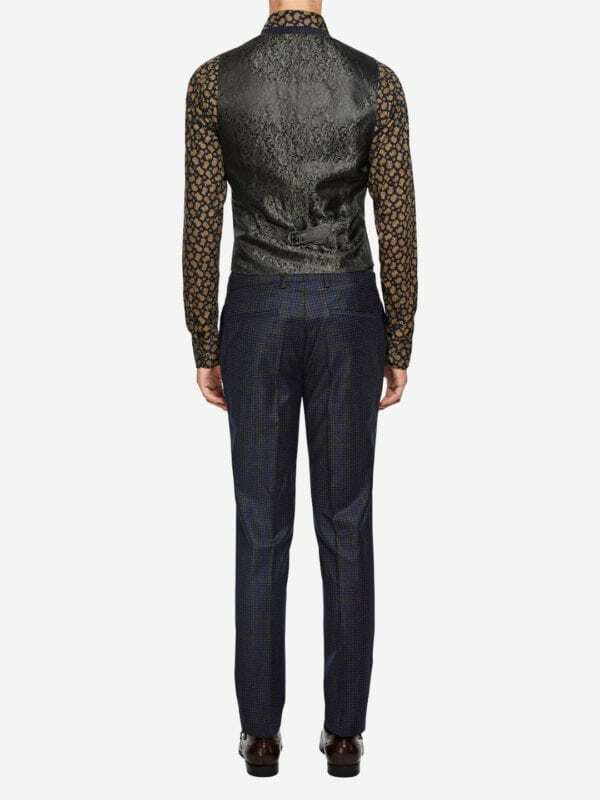 Slim fit waistcoat with back-belt for width adjustment. Features a five button closure and two front pockets. Made of pure virgin wool in luxurious Italian fabrics from the finest mills in the Biella area. 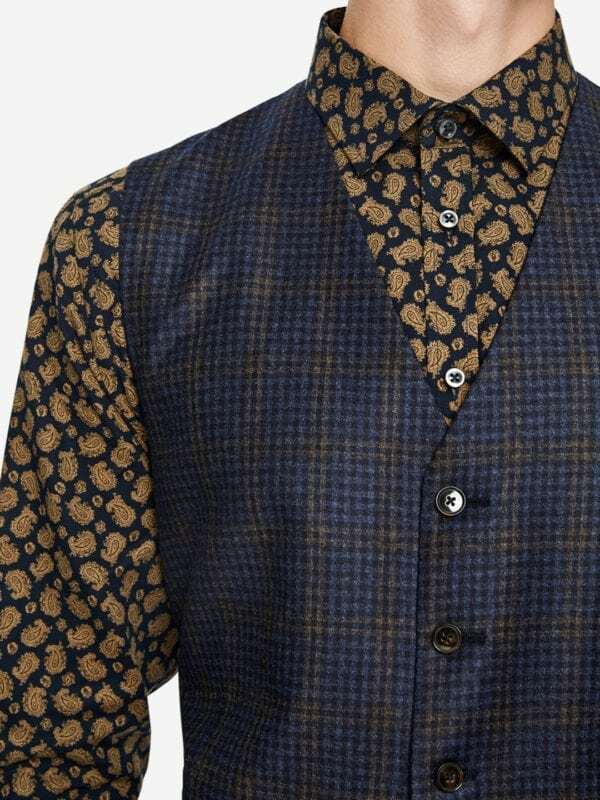 This waistcoat comes in a vichy check pattern. Complete the look with the matching suit. Top it off with a printed shirt. Proudly manufactured in Europe.